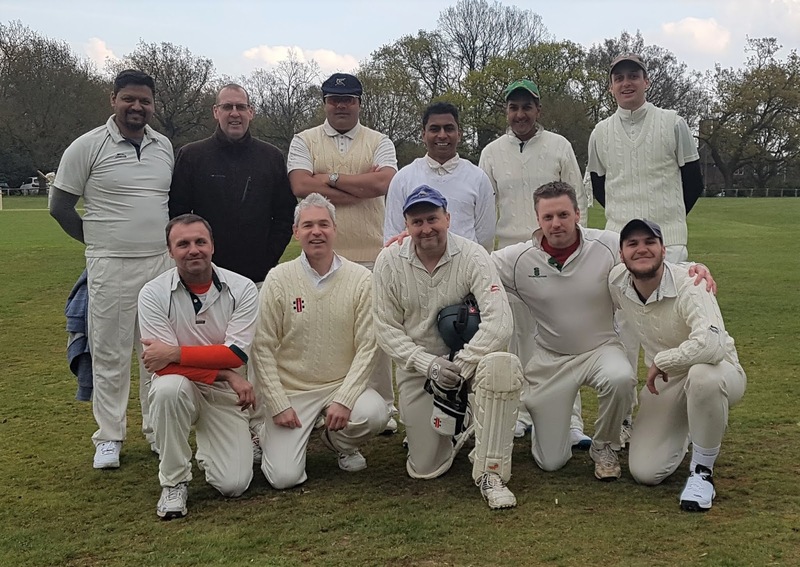 The Dodgers 2019 season got off to an early start, our first match at Buckhurst Hill taking place in mid-April. Overnight temperatures in Epping Forest had held at freezing and the morning was almost as cold, so we agreed with our hosts to play a 40-overs game rather than the timed match we usually have at Buckhurst Hill. 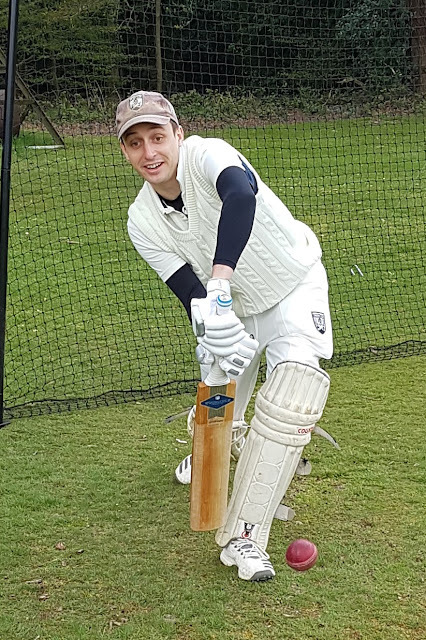 Captain Ralph lost the toss and we were put in to bat. 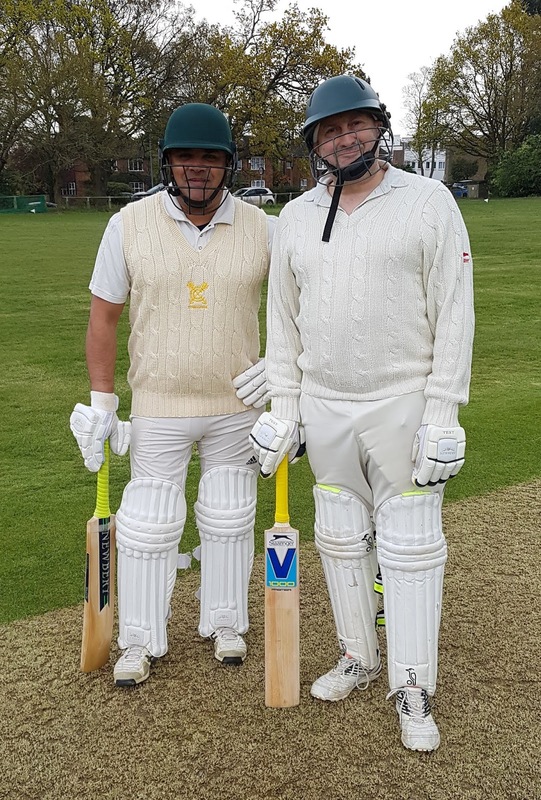 Mehboob and Mike put on 53 for the first wicket, ably supported by Ed with 30 elegant runs of his own, and all was looking secure until a rash of cheap dismissals left us 109 for 8. 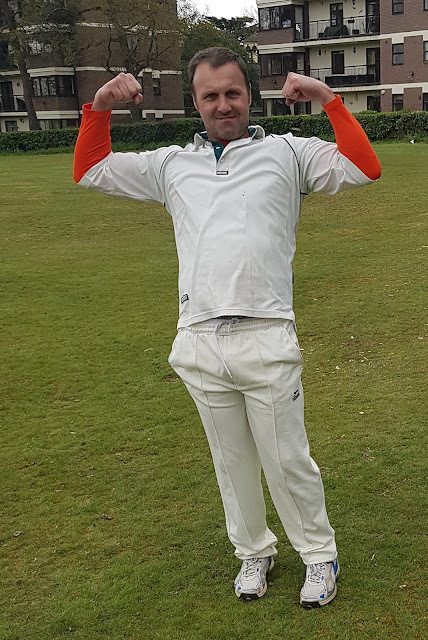 John H then blotted his copybook by running out his captain before the latter had faced a ball, but made up for it to some extent by staging a last wicket resistance with Jason to take the total up to 157. With a slow pitch and even slower outfield, it looked a competitive score. And so it proved. Tight bowling by openers Jason and Milind backed up by Tom, Ed, Zameer and Ralph gradually wore down the Buckhurst batsmen. Dodgers won the game as the temperatures headed back down towards freezing, and went off cold but happy. A great start to the season. 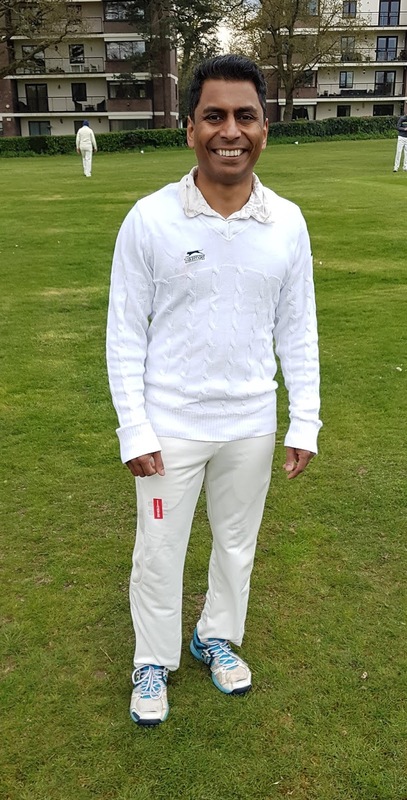 Congratulations to Milind, whose spectacular fielding saw him acclaimed Man of the Match with 7 of the available 11 votes. The remaining 4 votes went to Jason for his three wickets and vital runs.